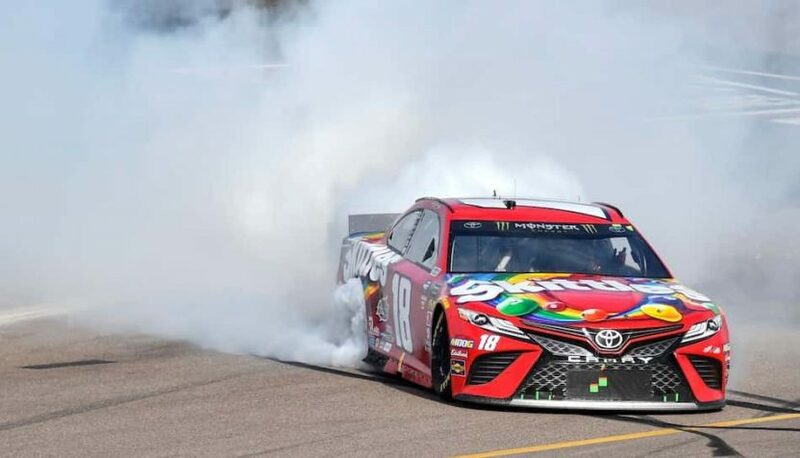 While Kyle Busch led 177 of the 312 laps in Sunday’s Monster Energy NASCAR Cup Series race at Phoenix, he had to fight back late to win. Busch finally tracked down pole-sitter Ryan Blaney and made the winning pass with 17 laps to go on the way to his first Cup victory of the year. Teammate Martin Truex Jr. also passed Blaney in the closing laps to come home second. Blaney was in a fuel conversation mode late and settled for a third place run. Aric Almirola was fourth and Denny Hamlin was fifth, putting three Joe Gibbs Racing cars in the top five. With the win Busch moved to the top of the point standings. 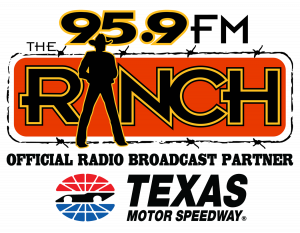 NASCAR returns to Fort Worth in just a few short weeks! 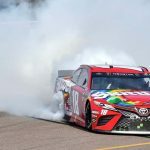 See Kevin Harvick, Kyle Busch and more in the O’Reilly Auto Parts 500 Sunday, March 31st. Get your Sights and Sounds 2-Pack presented by Kawasaki for only $99 while supplies last. Details at Texas Motor Speedway.com.